January 26 is the current target. 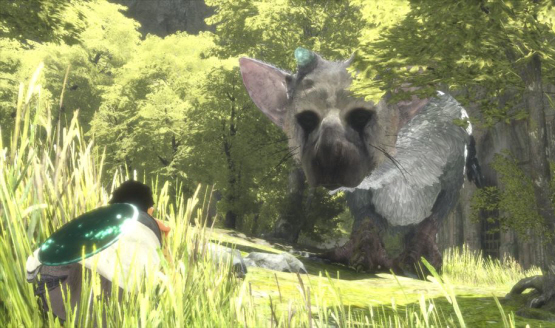 The Last Guardian finally graces PS4. 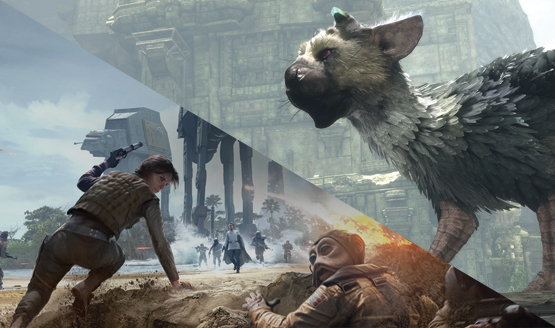 The Last Guardian is only days away. 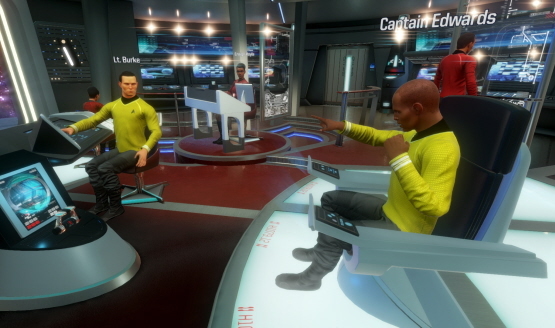 PlayStation VR owners will be able to play with Oculus Rift and HTC Vive owners. 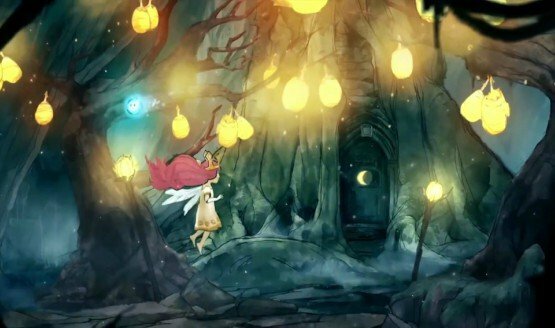 They want to deliver the best game experience possible at launch. PlayStation VR support arrives for TrackMania Turbo in November. 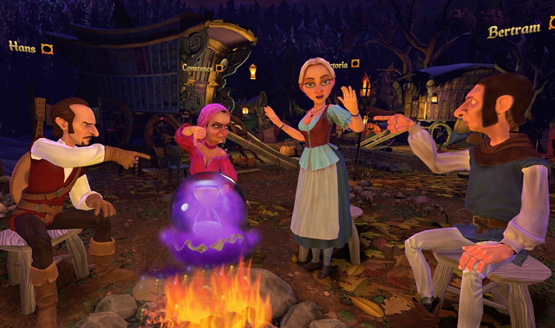 Trailer shows gameplay and development details.